Hello SOBO! We are coming to make your festive weekend filled with the Joy of Shopping and Happy Vibes. Celebrate with us the magic of art and Culture. 200+ Pop-up Shops, Food Stalls, Pop- up Pubs, Live Performances, Various activities & workshops from Designers, artists, chefs and Musicians from all over the country. 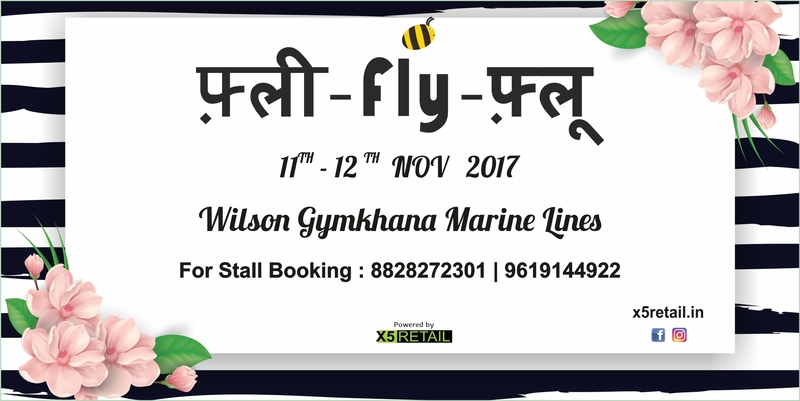 So Come feel the energy and engage in the essence of Flea Fly Flu.